You are reading about: "Crypto Marble dApp Game: Monopoly on Blockchain"
The dApp game platform VX NETWORK., Ltd. is releasing a new blockchain game. 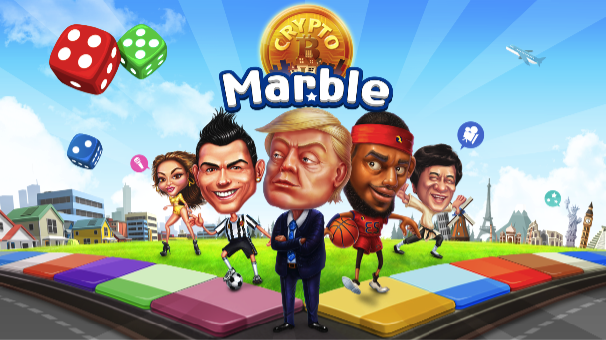 It is a boardgame dApp called Crypto Marble. The monopoly-style blockchain game features markers painted with caricatures of world’s most notorious celebrities. 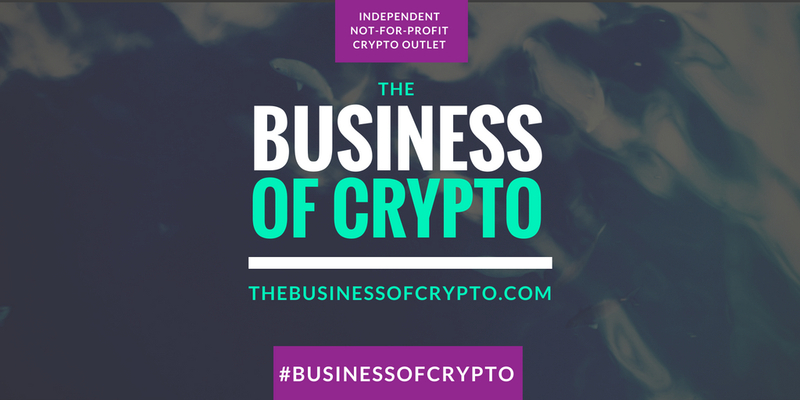 Players of Crypto Marble can hire the featured celebrities as their employees and take advantage of their talents. In this way, Crypto Marble is similar to monopoly. 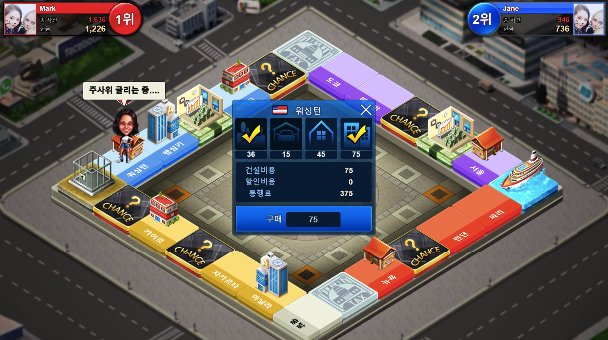 Players can also purchase land and build various estates (garage, office building, etc. ), which then entitles them to a toll when another user stops in the area. You can monopolize your own building, collect tolls, take other player’s stakes and buildings, collect money, and eventually go bankrupt and win. Players obtain various character cards through the random box, they can also use the character cards to grow and strengthen characters they aready own. In addition to that, there are other in-game assets to be found that can provide toll discounts or salary increases. The development of Crypto Marble is finished, the new game will launch in February 2019.